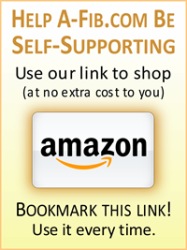 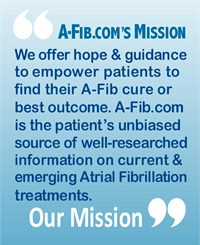 New FAQ: Can restoring Mg levels reverse my A-Fib? 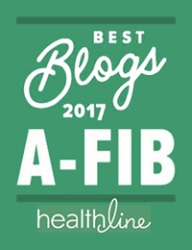 New FAQ: Mineral Deficiencies & Supplements “Regarding Magnesium, can supplementing and restoring Mg to healthy levels reverse my A-Fib? 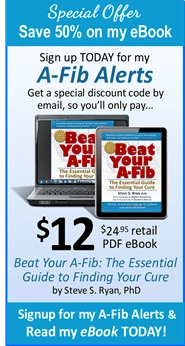 I’m about to schedule a catheter ablation. 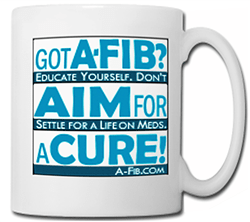 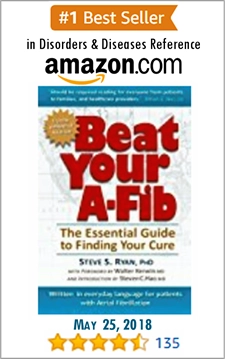 But if supplementing can cure my A-Fib, why do an ablation?” Read Steve’s answer.